3. You Is Tired. You Is Broke. 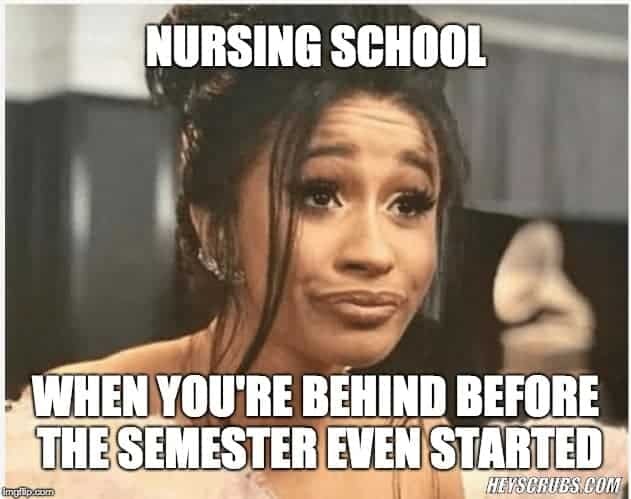 You Is In Nursing School. 10. But I Studied… For Days! 16. I Got All My Reading Done! 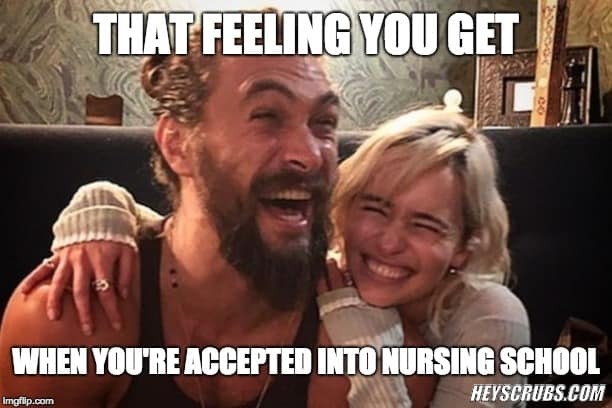 Said No Nursing Student Ever. 19. Keep Studying, You Must. Sleep and Cry After You Pass The NCLEX, You Will. 22. I Was Supposed To Read All Five Chapters Before Class? 28. I’m Not in Nursing School Anymore? 40. Why Did the Nursing Student Cross the Road? 42. How’s Nursing School Going? 46. What Did I Learn in Nursing School? 49. How Was Finals Week? 61. Sleep? What is Sleep? 64. Homework And Quizzes Before School Starts?